-removed indoor sunlight color saturation. This is all based on Gunmod's Radiance Light System 2.1 and 2.2 made compatible for all expansion packs including stuff packs. I've included the pool shader from 2.2, It should not be used with Seasons if you have useshaders on true. All credit belongs to Gunmod, Previous versions are not needed. >Specular highlights for indoors and with usershaders on. >Fixes to errors found on certain objects and lamps in base game. >Corrected Dance and Neon lights and color. 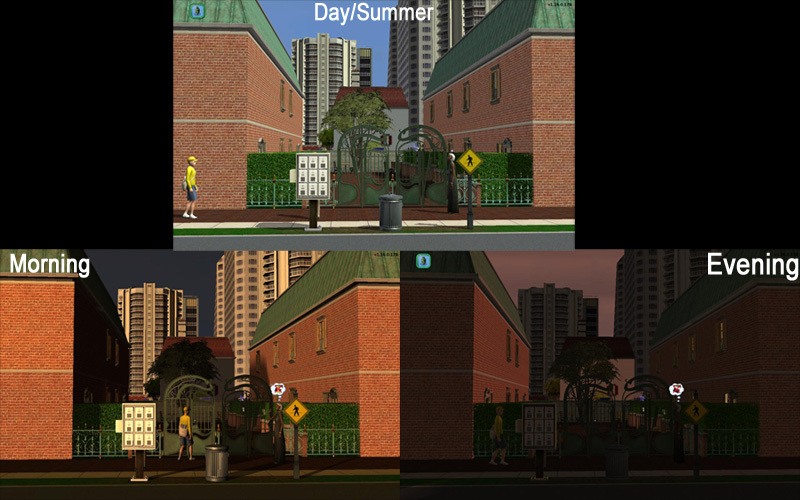 >Adjustments to Day, night, Seasons and weather. >Adjustments to dawn and dusk. 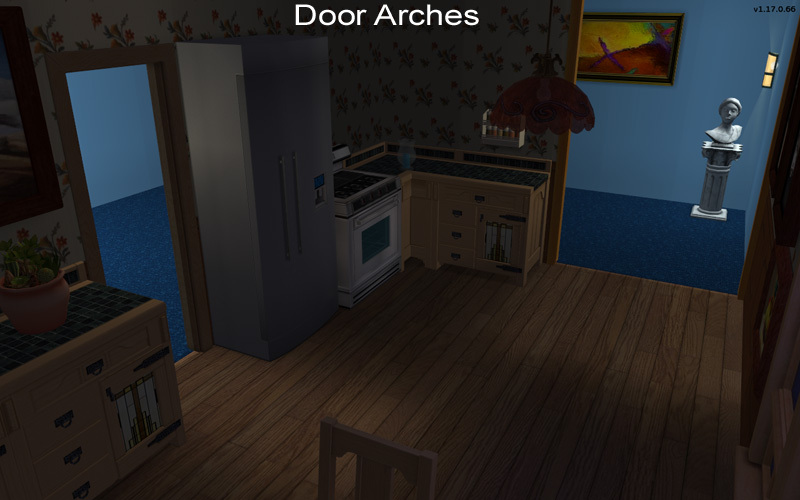 >Adjustments to Archways and Glass doors to make them cast more correctly. >Adjustments to all light objects and windows. >Increase all light brightness and fallout range. >Increase Doors and windows fallout range. 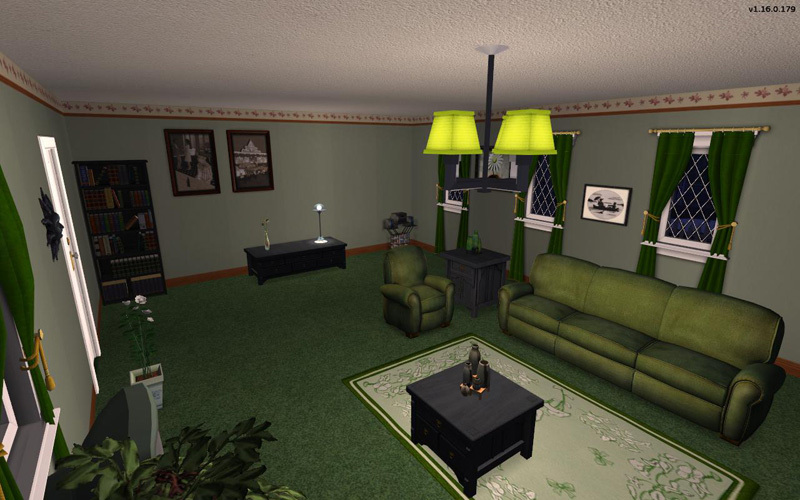 Smarter Lights by Numenor: "automatically turn the light on and off, depending of the type of the lot, the time of the day and what the sims are doing." Courtesy Lights by Numenor: "The Courtesy Lights will automatically lit up whenever the room is dark, when the standard lamps are off during nighttime, or in windowless rooms." Weather Atmosphere by chris997: "buyable sky, it projects new clouds in the atmosphere"
6193 people have said thanks to dDefinder for this download. There are 2 ways to install the mod though automatically with SCRIPTORIUM or by moving and editing the Necessary files as instructed. The easiest way is to do use SCRIPTORIUM while manual is for more advance users. Note: This is does not contain the RLS-Shaders should only be used with NL and up. Open folder called _Deluxe Editions. Move the folder of the version of the Deluxe Edition that you have. If you have Deluxe you don't install "Nightlife" and the "The Sims 2" folders as they are already included the deluxe folder. As With Double Deluxe you don't install "Nightlife", "Celebration" and "The Sims 2" folders. Continue install your other EP and SP if you have them following Manual Install. 1) Make sure that you can run the game on high lighting and shadow settings and that your card supports pixel shader 2.0 to get the full effect of the mod. If you can run the game lighting on high then you are able to use this mod. The mod can used with UseShaders false. You do not need 2.1 or 2.2 to install. 3) Extract into the folders into ALL games that you have. Look in "_Stuff Packs" for SP games extract them if needed. And drag and drop in the same spot and replace. NOTE: If you have H and M or IKEA the folder name in the zip couldn't read the (R) symbol and it replaced it with an r. It is recommended that you move the lights folder manually instead of extracting it. -a) Open userStartup file with notepad and copy all lines from this mod. Open the userStartup with notepad and paste the contents at the top in the txt file. This will overwrite everything that's in the file. This can be avoided by following step A instead. With it false, pool shaders and Bumpmapping will be disabled. Fish will disappear if using Seasons. You would normally do this if your card has problems with 2.0 shaders and experience low FPS(slowdowns) after installing the mod. Those are optional files that will change my default settings for unlit rooms and objects. This can be ignored if you don't want them changed. I recommend to use my settings first before deciding to change any of them. RLS-Shaders changes the pool water shaders; don't use with Seasons unless you are playing the game with useshaders false. This will only work with Nightlife and up. Note: Remove the RLS-Shaders if you encounter problems with it installed. 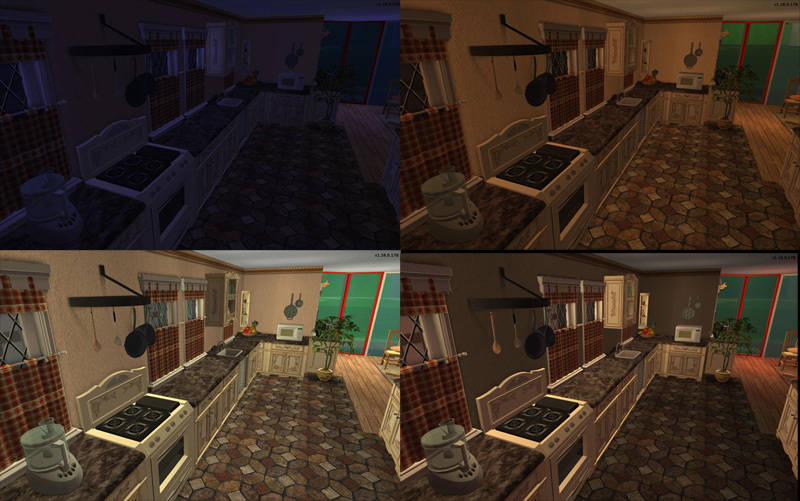 You can choose between darker or bright shadows if you don't like the RLS default. 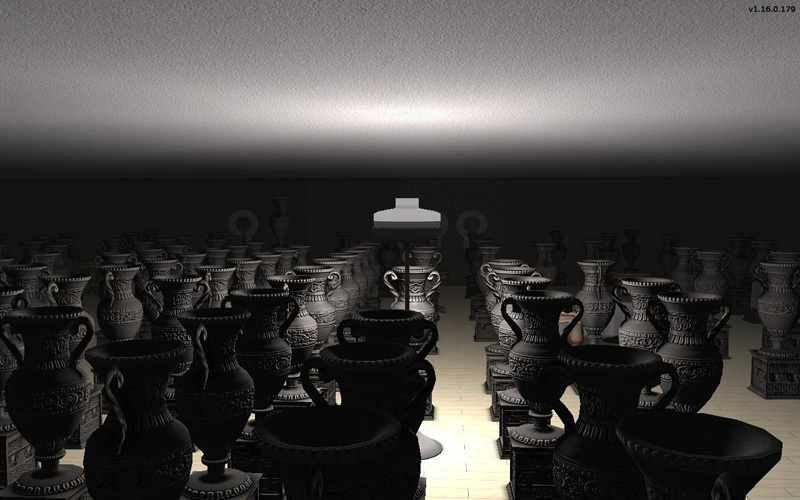 This is how dark it will be in unlit rooms. The default is balanced between realism and gameplay. Darker will be darker to those of older version of my beta. While brighter will be something close to maxis but greatly reduced. With this file all lamps to be a bit more balanced with each other rather than based on the lights itself and how much light it should be casting. I don't know of other side affects with this besides that objects will tend to be getting much more light than they would of and will start to glow. If you are a previous user you can just simply need to extract a single folder into you base game to update the mod. This will also work if you installed with the SCRIPTORIUM.